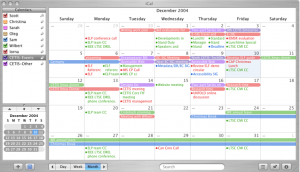 Digital Calendars: are they worth it? Take it from Grandma. If I didn’t have a digital calendar, I’d wouldn’t know when or where my bingo was and then mean old Mrs. Ferguson would steal all the good stampers!!! Here are three very good reasons to start using a digital calendar. 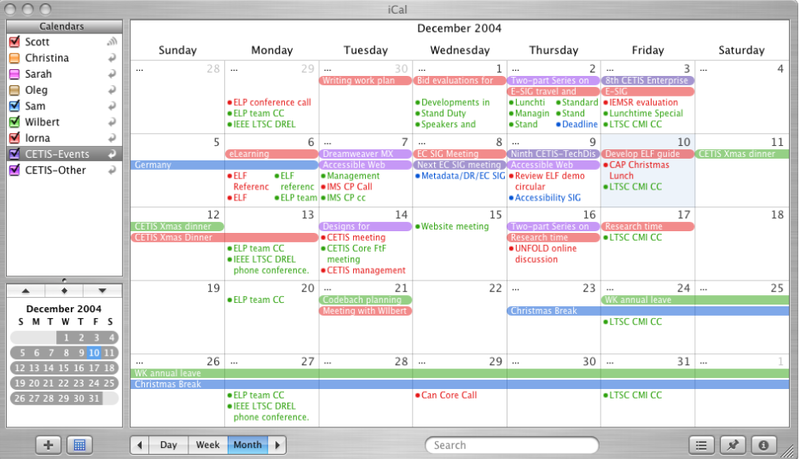 Whether you are on a smart phone, tablet or computer you can access your digital calendar. 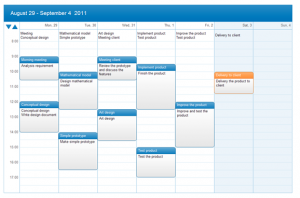 This is also the easiest way to manage your schedule. Entries you put into your calendar are easy to make and so are deleting them. This way, you can change your schedule on the fly. No more white-out or crossing off plans. For crying out loud, your kitchen wall calendar will look so unwelcoming to guests – get rid of it! Once you’ve entered an event into your digital calendar you usually have an option of receiving a notification prior to the event. You can change the settings for your digital calendar to remind you of an event an hour before or even the day before! Grandma always forgets, so these reminders are a huge advantage. In case you haven’t noticed, the calendar on your fridge doesn’t chime to you what your plans are for the day. 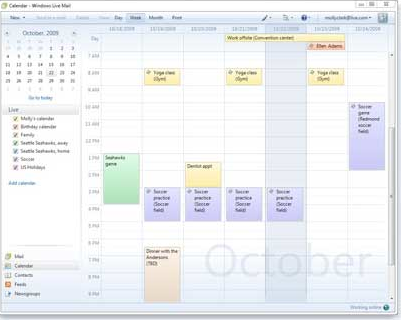 Digital calendars allow you to categorize your plans. For instance, Grandma has categories important, personal, pool boy, cleaning lady & maintenance as well as recreation. Grandma also uses different colours for each of these categories so I can better distinguish between the different level of importance. For instance, my important category is red and my recreation category is purple. 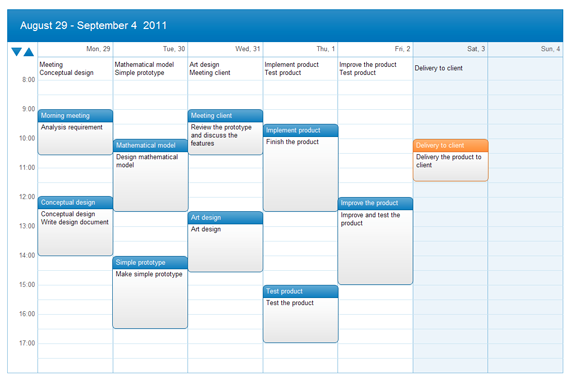 Here are a few examples of what digital calendars look like. You can find many FREE digital calendars online. Your computer or digital device will usually have one automatically installed as well. Trash the eye sore currently stuck to your fridge and get started using your digital calendar for all your appointments, events and to-do list. If Grandma can do, it so can you.